Every year Oxfam Festivals raises an incredible total over the summer thanks to our hard-working, dedicated volunteers. We have thousands of stewards who are the eyes and ears of the festival supporting organiser to ensure the smooth running of their event. 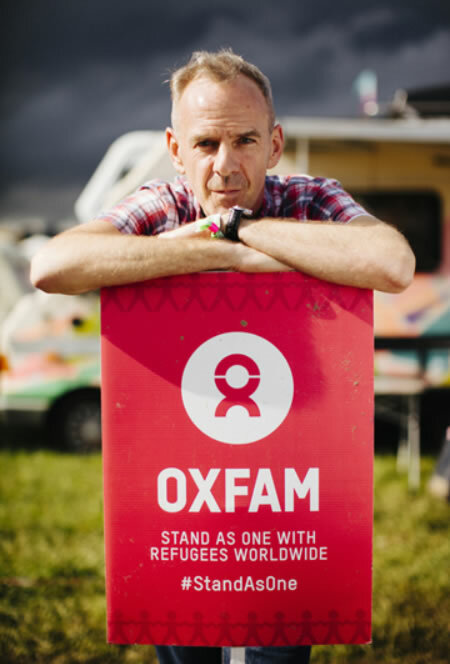 Then we have campaigners who are help stamp out poverty with every step they step walking around the festival site getting festival-goers involved in Oxfam’s live saving work. We also have our festival shops who bring some of the best second hand clothing to the UK’s festival audiences with everything from sparkles to wellies. Every volunteer who gives their time to support Oxfam Festivals is making change not just for one weekend at a festival, but for life. Because every shift our volunteers do helps people all over the world to live their lives free from poverty. Over 22.2 million people reached directly in 97 countries. 55% are women and girls. 800,000 people globally took online campaign actions. Nearly 9 million people supported in 31 humanitarian emergencies. We have worked with 3,515 partner organisations. 1.13 million people made a regular donation to us. People need help in an emergency, fast. We save lives swiftly delivering aid, support and protection. We help communities develop the capacity to cope with future crisis. We fund long term development work to fight poverty in thousands of communities worldwide. Poverty isn’t just about lack of resources. Oxfam’s campaigns and putting pressure on leaders for real lasting change. © 2019. 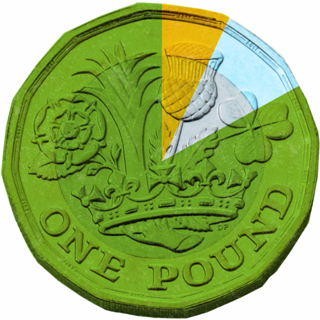 Oxfam is a registered charity in England and Wales (no 202918) and Scotland (SC039042). Oxfam GB is a member of the international confederation Oxfam. Find out more | Accept.